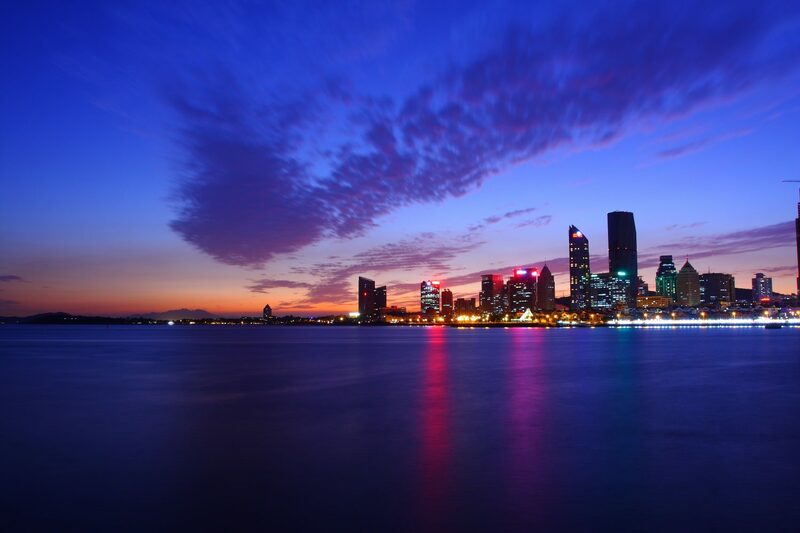 Fly to Jinan, the capital of Shandong Province on China’s east coast, a city with a history of about 2,000 years. The city is hospitable and receives visitors from all over the world. Arrive at Jinan Yaoqiang airport, after dinner then transfer to your luxury hotel. Time to rest, relax and acclimate to your new time zone. 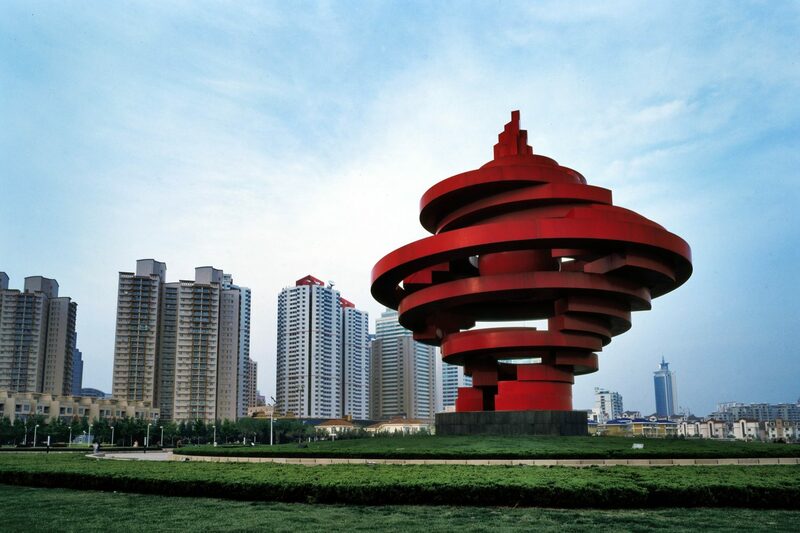 Jinan is well known as the “City of Springs”. Hundreds of springs spurting out endow the city with beauty and fascination. Four spring groups were formed around Baotu Spring, Black Tiger Spring, Five Dragons Pool, and Pearl Spring. Fresh spring water flows into rivers and lakes. On rainy days, where springs are densely distributed, there appears an extraordinary scene of “springs and willows in every family”. 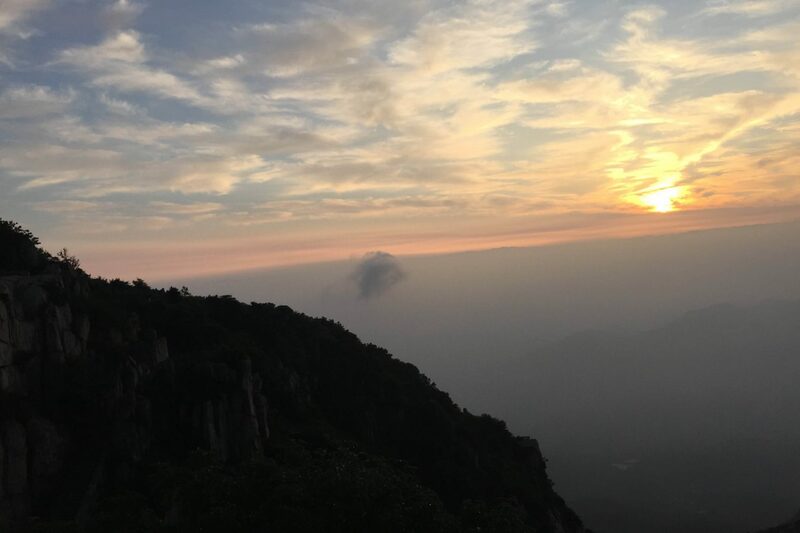 We will head to Mountain Tai from the Taian city (via cable car roundway), and visit South Gate to Heaven. The two peaks face each other as if the heaven’s gate is opened. Walking through the South Gate to Heaven, we will arrive on Heaven Street of Moutain Tai. On this special street, you can meet many merchants crying their goods for sale. Then, we will arrive the home of Confucius. 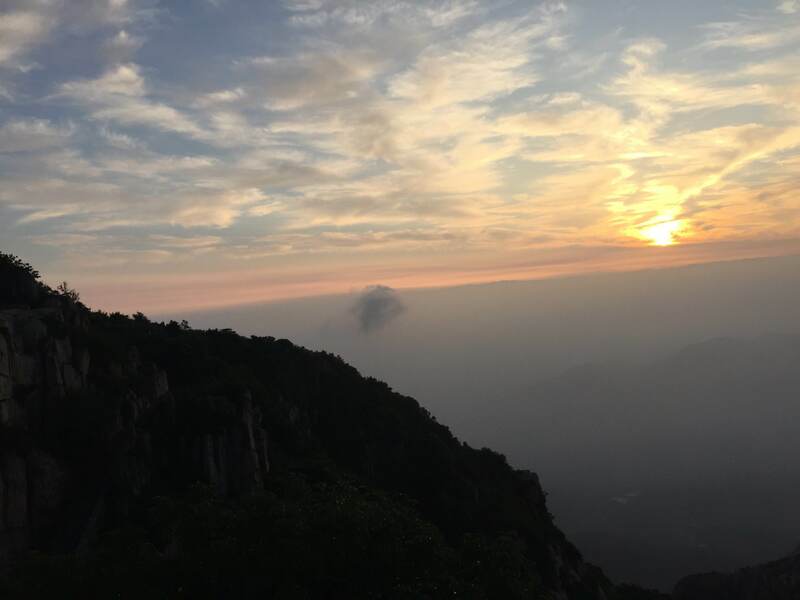 Then we will head to The Azure Cloud Temple, South of the mountain summit, the Azure Cloud Temple is the home palace of the Supreme Lady of the Azure Cloud, a famous Taoist Goddess. Finally, we will arrive at the top of Mountain Tai. Jade Emperor Peak got its name from the Jade Emperor Temple which is at the top. After breakfast, transfer to Taierzhuang; upon arrival, visit the Taierzhuang old city. Visit the Mazu temple, a museum of alcohol, Catholic Iglesia, and the nighttime views of Taierzhuang. founded during the Han Dynasty, Taierzhuang gained notoriety during the Yuan Dynasty before its full bloom in the Ming and the Qing Dynasty. The ancient city is referred to as the living history of the canal culture and the museum of traditional Chinese dwellings, featuring 8 architectural styles and 72 temples. In the morning, drive to Qufu, known as the hometown of Confucius. Visit the Confucius Institute, the only one approved by the State Council establishment of the specialized agencies of the study of Confucianism. The Yan Temple is dedicated to the memory of Yan Hui (521 BC – 490 BC), the favorite disciple of Confucius. Visit Qufu Confucian College. You will visit the three most famous cultural sites of the city, collectively known as San Kong, i.e. “The Three Confucian”, including the Temple of Confucius (a temple for the veneration of Confucius and the sages and philosophers of Confucianism in Chinese folk religion and other East Asian religions. ), and the Cemetery of Confucius (a cemetery of the Kong clan). After breakfast, you will visit Baotu Spring, a culturally significant artesian karst spring. 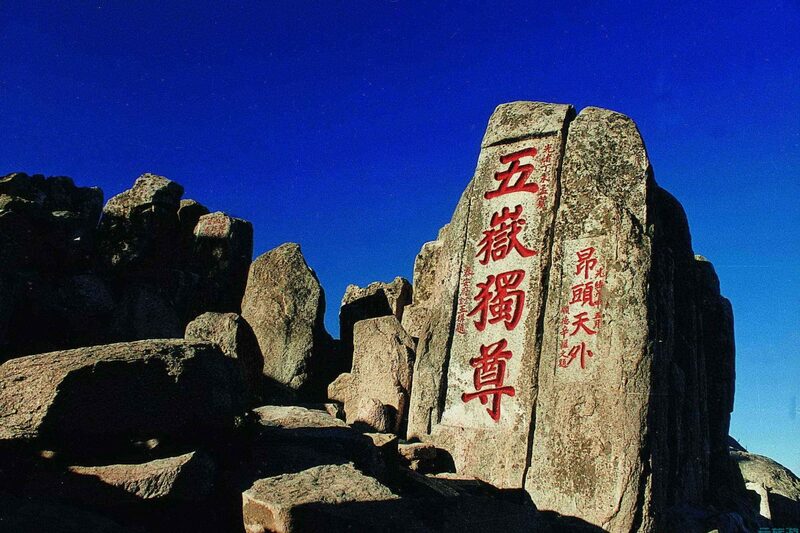 It was declared the “Number One Spring under Heaven” by the Qianlong Emperor in the Qing dynasty. Then visit the Black Tiger Spring, ranked as the second-most significant among the 72 named springs in Jinan (after the Baotu Spring). Later tour Daming Lake, the largest lake in the city and one of city’s main natural and cultural landmarks. Enjoy the picturesque scenery! It is renowned for its numerous images of the Buddha which have been carved out of the hill’s rock faces or free-standing structures erected in the times of the Sui Dynasty (581 – 618 CE) and its Xingguochan Temple. In the evening drive to Tai’an. Tai’an, located at the southern foot of Mountain Tai. After breakfast, transfer to the airport and take flight to your home.